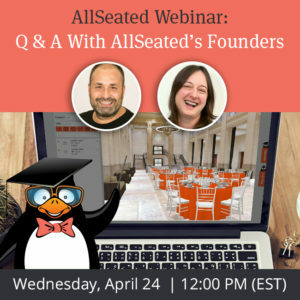 Quite often we receive questions from our users on subjects other than seating charts and floor plans. 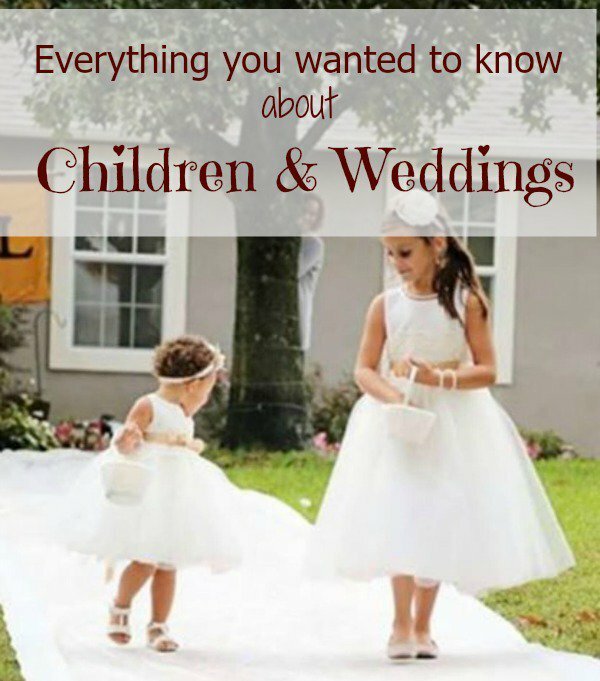 Since children at weddings is a popular topic, we thought it would be most beneficial to address the most commonly asked questions by seeking the advice of experts on the subject! Thank you to Michelle McCrystal, co-owner of Bocelli Boutique, a family owned and operated specialty boutique for children, for taking the time to speak with us! All photos in this post were provided by Bocelli Boutique and feature their gorgeous children’s apparel and accessories. Let’s address the biggest question, often up for debate, first. Inviting children to your affair is a big decision that should not be taken lightly. Many brides are concerned about having children at their weddings because it’s a long day and they fear that the kids will get tired and bored thereby becoming whiney and disruptive. However, most brides DO include flower girls & ring bearers in their wedding and the feedback we receive is usually positive. Children have a way of surprising us! Schedule regular naps for the children and enforce strict bed times in the days leading up to the wedding. On the day of the wedding, parents come prepared with a snack and activity bag to keep the kids from getting too hungry as well as entertained should they get bored with the festivities. Some parents do make arrangements to have the children picked up and brought home after the ceremony. This is really a personal decision. Our feeling is that children bring love, laughter, and warm memories to a wedding, like no other can and should always be included. Even if it is only for part of the day. The best candid pics typically have children in them! If you are open to having children at your wedding but do not want to invite every guest and their children, you can be selective. 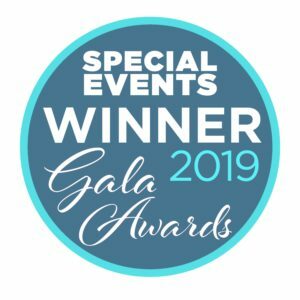 Is special entertainment necessary for children at weddings? Special entertainment is not typical. However, keeping the little people amused and busy is definitely important! They have just survived the longest day of their little lives. Keep it simple. A bag that was made with just them in mind is perfect. If needed, use the “gift” as bribery during picture taking. They usually need that little extra push to get over the final hump of the day. Fill the bag with colouring activities, crayons, stickers, & any other non messy activities they may enjoy. Is a special menu typically provided for children at weddings? Most venues do offer child friendly meals, along with allergy friendly meals. These foods typically include: chicken fingers, grilled chicken, French fries & pasta (gluten free if necessary). 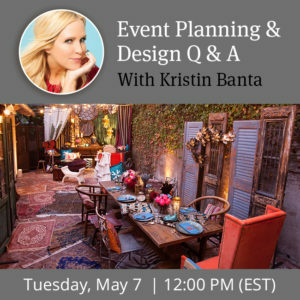 The bride and groom usually make arrangements with their venue when planning. 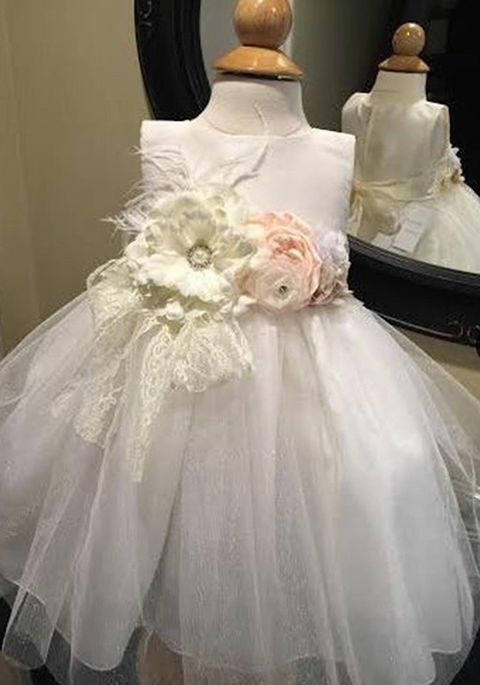 Does the flower girl’s dress need to match the bride’s wedding gown? 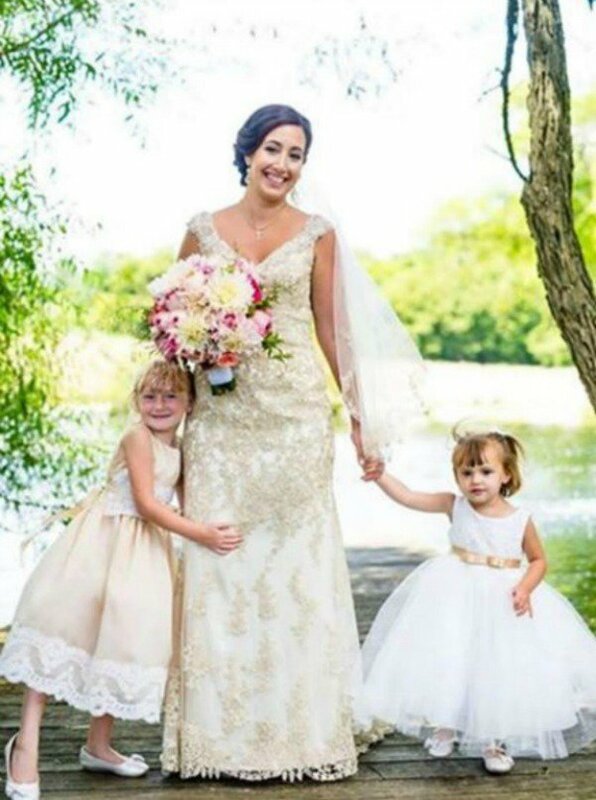 A flower girl dress does not have to match the brides gown (most often it does not). It should, however, compliment her gown, the bridal party gowns, or the color theme of the affair. What do little boys typically wear? 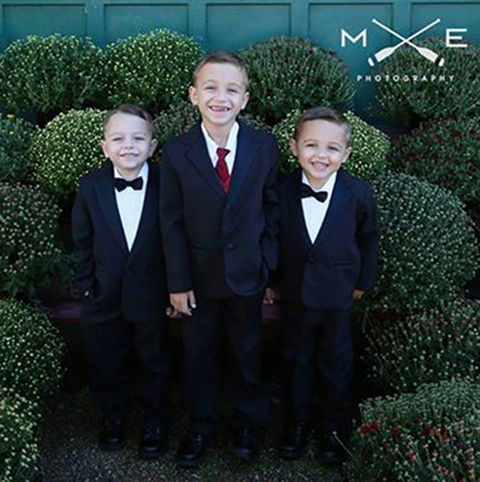 Little boys typically wear a tuxedo or suit, bow tie/traditional tie, and a vest. Again, their attire does not have to match, but should compliment the groomsmen, flower girl, or the color theme of the affair. 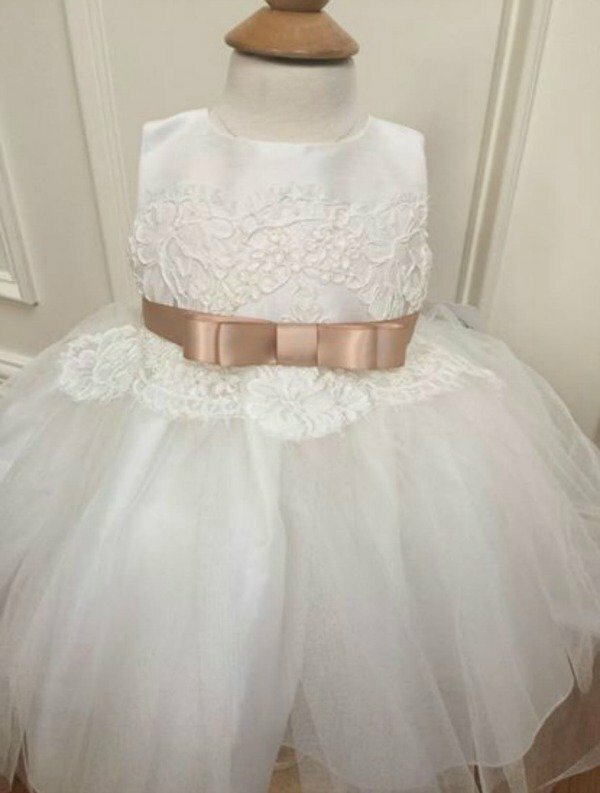 Current wedding fashion trends for children? Pantones 2015 Fall & Winter Color of the year is Marsala; a gorgeous combination of wine and burgundy that is enchanting against the scapes of Fall & Winter. Color can be introduced on the flower girls sash, ring bearer tie/vest, florals & wedding decor. Other trending accents are feathers, which add a bit of whimsy. 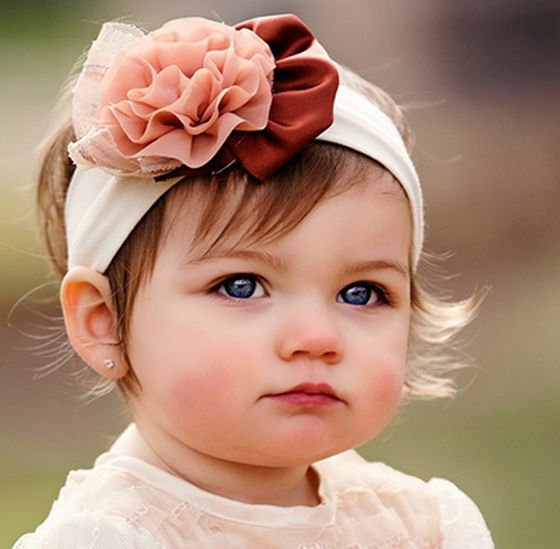 They can be introduced in a headband, on the florals, or as an embellishment on the flower girls dress. Thank you Michelle from Bocelli Boutique for sharing your expertise with us today! Click here to learn more about Bocelli Boutqiue and to shop their adorable collection of children’s clothing and accessories.